Counter-punch: How a mighty Chris Gayle six resulted in a slump for West Indies? The hero (rather, for Test match purists, also the villain) of the tale is the ‘Universe Boss’ from the Caribbean, Chris Gayle. Stunningly so, it was a six from Chris Gayle that reversed the fortunes of the West Indian team against New Zealand in a Test match played in 2006. This was the first Test match of three-match Test series hosted by the Blackcaps against the touring West Indians. 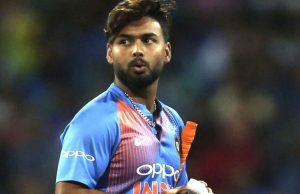 The Caribbean team had already succumbed to a 4-1 loss in the ODI series played before the Tests and also conceded a defeat by bowl-out in a one-off T20I. The First Test was scheduled on 9th March 2006 at Auckland, the same venue where New Zealand surged to their inaugural Test win against the same opponents 50 years ago. On this occasion, West Indies captain Brian Lara won the toss and opted to bowl first. Debutant Ian Bradshaw and Jerome Taylor made early in-roads and reduced New Zealand to 70/4 in the first session. Scott Styris and Nathan Astle ensured a respectable final score of 275. 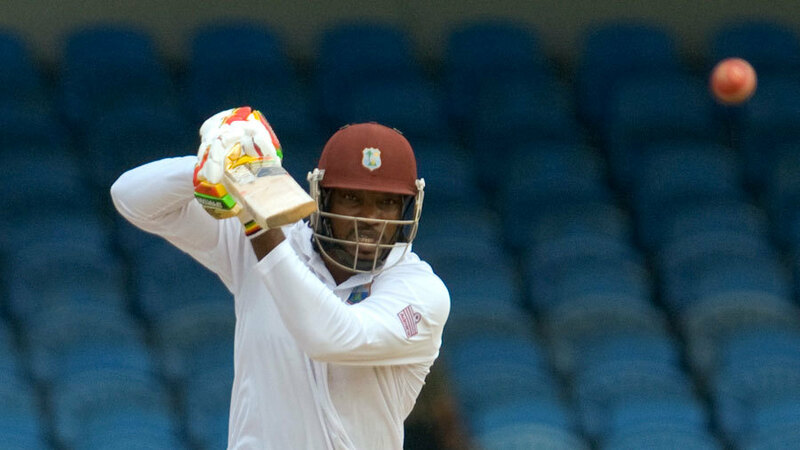 In reply, West Indies conceded an 18-run lead after rescue acts from Ramnaresh Sarwan and Dwayne Bravo. In the second outing, Brendon McCullum powered the Blackcaps from 146/7 to 272 all-out to set up the target of 291 runs for West Indies to win. The visitors had last tasted a win on the New Zealand soil ten years ago and now were poised to repeat the feat. West Indies were on course. 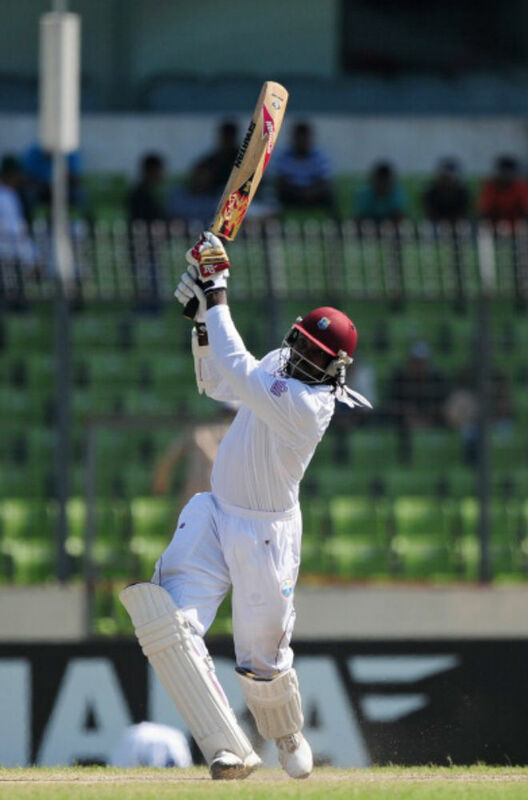 The openers Chris Gayle and Daren Ganga began solidly with a century partnership in 36 overs on day four. While the duo of Gayle-Ganga continued merrily, Daniel Vettori stepped up to bowl the 48th over against Chris Gayle batting unbeaten on 68. 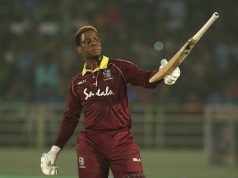 On the fourth ball of the over, the bespectacled left-arm spinner floated a length ball outside off-stump to Chris Gayle. The mighty left-hander deposited the ball onto the roof of a stand and earned six runs for the belligerent hit. Unknowingly, it became the most unfortunate occurrence for the West Indies. The ball struck by Chris Gayle could not be retrieved from the roof. The umpires called for a replacement ball and the eyes of New Zealand bowling attack, including a certain Shane Bond, lit up after seeing the new red cherry. Captain Stephen Fleming replaced Daniel Vettori with the gentle medium-pace Nathan Astle, who immediately removed Chris Gayle. Fleming also brought back the express pace of Shane Bond. The 90-mph bowler bounced Sarwan, who had to retire hurt. Bond then castled the batting wizard, Brian Lara, on the first ball to push Windies on backfoot. Astle and Vettori soon removed well-set Daren Ganga and Shivnarine Chanderpaul as West Indies found themselves 80 runs away from the target. Shane Bond returned for a new spell with a ball that had started to reverse swing. 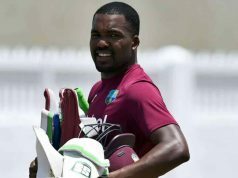 The fast bowler broke the back of West Indian middle-order as he dismissed Dwayne Smith, Ramnaresh Sarwan and Dwayne Bravo in three consecutive overs. From 211/3, West Indies crashed to 221/7 as the hopes of a win vanished. 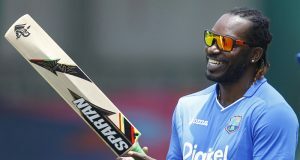 Bond completed his five-for early on the last day as he forced Jerome Taylor to cut a ball back on his stumps with West Indies 28 runs short. Shane Bond, the chief destroyer with the figures of 5/69, acknowledged the change of luck with the new ball after the match. 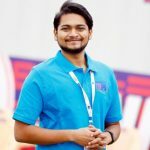 – The Third Test was marred by rain as only 79 overs were bowled on the first two days. No play was possible thereafter. – West Indies team is yet to defeat New Zealand in New Zealand in Tests since 2006. They have played seven Tests, four of which have been losses. Next articleScotland deserve to play a lot more cricket. Here’s why. 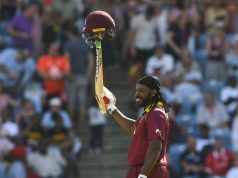 Gayle returns for one-off T20 v India. 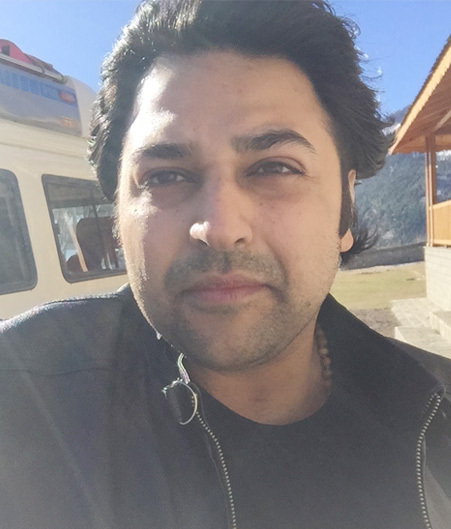 Dull or brilliant?